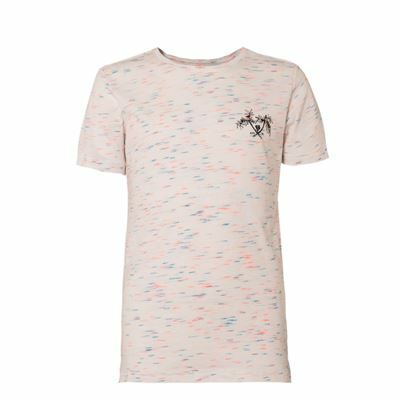 This T-shirt for boys is an item from the Brunotti Spring/Summer 2018 collection. 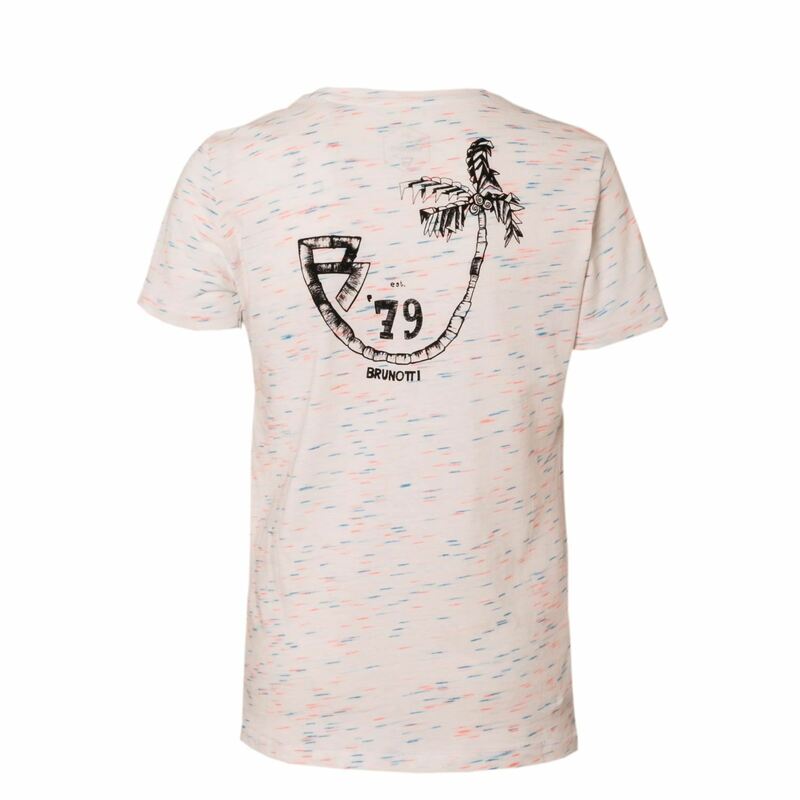 The small artwork on the front of the shirt comes back larger on the back. This solid-coloured T-shirt is easy to combine with shorts, swimming shorts or jeans. How will you combine it?